Alphabet reported a profit of $8.9 billion (Dh32.7 billion) in the fourth quarter on revenue that was up 22 per cent to $39.3 billion from the same period a year earlier. Alphabet shares were down 3.2 per cent to $1,104.51 in after-market trades that followed release of the earnings figures from the final three months of last year. Another factor making the market wary was a 29 per cent drop in “cost per click” or the average price of digital ads, the main source of revenue for the tech giant. 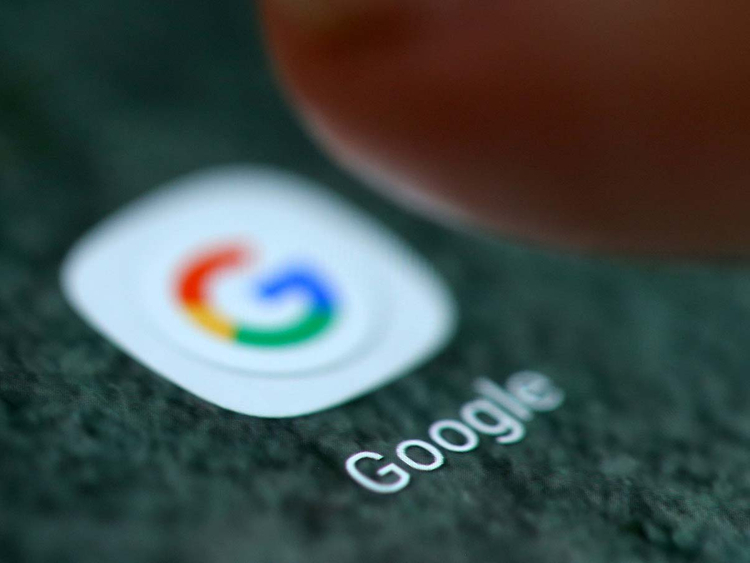 Industry tracker eMarketer forecast that Alphabet’s money-making engine Google would take in $102.43 billion in digital ad revenue this year, commanding 31.3 per cent of the global market. Facebook’s profit jumped to $6.9 billion as ad revenues kep growing and Apple reported a $20 billion profit, despite lower iPhone sales. The results come after a roller-coaster period with drops of more than 20 per cent in the value or Apple and Amazon, which have lost their trillion-dollar status, and with Facebook and Google seeing increased pressure to deal with concerns on privacy and data protection.